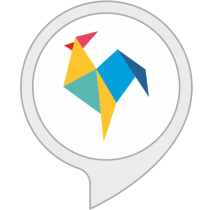 This month for Rooster Recommends, we’ve shortlisted our top picks on Alexa skills that are great for children and families. These exciting skills range from learning facts, improving mental maths to plain old fashioned having a fun time! RoosterMoney also has a skill on Alexa! 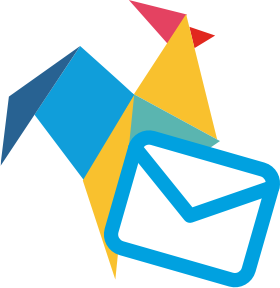 Use it as a family hub where everyone can find out how much money is owed to who, who earned the most and who spent the least. And for families using PLUS, you can find out what jobs are scheduled for the day. You and your kids can build on your vocabulary with ‘Word of the Day’. Everyday you can ask Alexa for a new word! Not only will you get it’s definition, but you can find out the etymology (new word!) behind it – where it comes from – and how it can be used in a sentence. Challenge your children to a fun maths quiz that will get their brains going! There are a number of different levels, perfect for a wide age range of kids. They have 8 seconds to answer each of the 5 questions put to them. Give it a whirl to put their arithmetic skills to the test. This fun interactive skill from Lello is great for kids that like to play make believe! 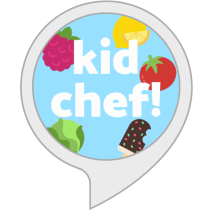 Kids are put in charge of an imaginary kitchen where they are put to the test as chef. Putting their decision making skills to the test, they have to decide on the menu for restaurant guests. Challenges are thrown at them as they figure out what guests are after, and what needs to be done to win over the hard-to-please Head Chef! Amazon has created their very own Skill which is great at encouraging children’s interest in literature! Pick from a number of categories such as ‘bedtime’, ‘family’ and ‘friends’ or choose to spin the wheel to hear a random collection of tales. The stories included are fun, interactive and original! 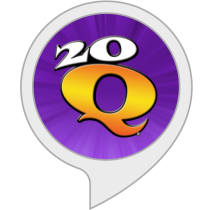 Who else loved 20 Questions growing up? 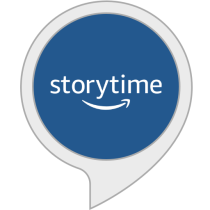 Great news – you can still get it today in this nifty modern format of an Alexa Skill! Animal, Vegetable or Mineral? Think of something and Twenty Questions do it’s best to figure it out (that’s right!) in twenty questions or fewer. Now that’s putting artificial intelligence to the test!